Every residential landlord and tenant renting a residential property in the province of Ontario is regulated by the Residential Tenancies Act. There are responsibilities and rights for landlords. There are also responsibilities and rights for tenants. One would start renting or leasing the property with the initiation of drafting a residential tenancy agreement. 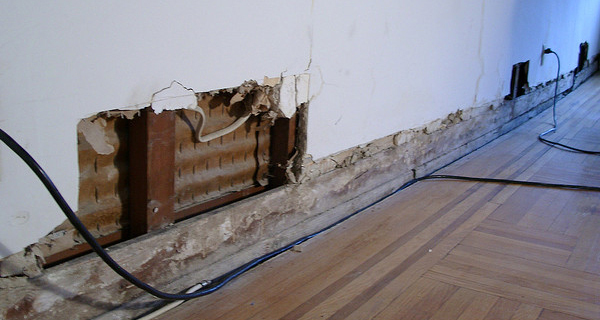 The complaints by landlords and tenants are heard by the landlord and tenant board situated in many parts of the Ontario Province. Housing tenants’ rights, landlord access to property rights, landlord laws, landlord’s rights, what is legal for landlord as well as tenants in a given situation are all well stipulated in the Residential Tenancies Act. The process of taking the complaints and resolving the legal issues with cost effective way is the goal of our legal services in Scarborough, Toronto, York, Brampton, Mississauga, Etobicoke, Pickering, Ajax, Whitby and Oshawa. Get up and call us! Don’t give up your rights!